Posted on February 8, 2015 February 9, 2015 by PADI Asia Pacific. Congratulations to Poni Divers who become a PADI 5 Star Dive Centre in January 2015. 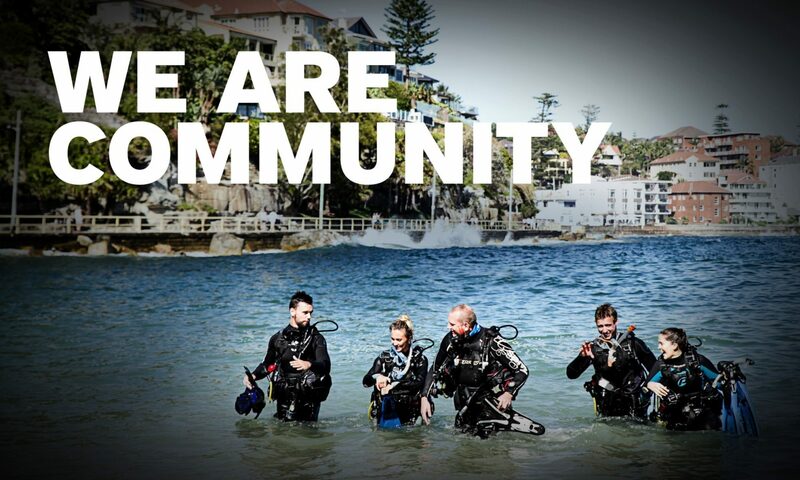 PADI 5 Star Dive Center membership is awarded, on an annual basis, to progressive PADI Dive Centers that provide a full range of PADI diver education programs, equipment selection and experience opportunities, while actively promoting aquatic environmental awareness. Next PostNext What Do You Love About the Ocean?